Discover a world of opportunity. Hilton Worldwide is one of the largest hospitality companies in the world, and we're growing faster than ever. Our 97-year history as pioneers in the industry makes us the preferred venue for travelers, developers, partners, and team members alike. 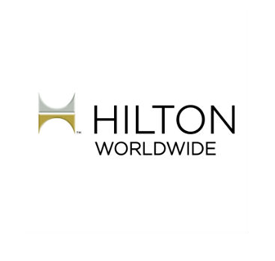 Globally, Hilton Worldwide currently operate more than 4,700 hotels, resorts and timeshare properties comprising more than 775,000 rooms in 104 countries and territories. 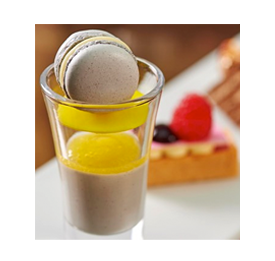 Find out more about Hilton Worlwide and visit our careers website. Like you, each of our brands has its own unique personality – from elegantly luxurious to comfortably casual. However, what they all have in common is a place for Team Members who are dedicated to our mission, vision and values. As we continue to grow across the UK and globally we actively seek to add to our kitchen teams with culinary professionals who can create exciting and memorable meals that cater to the sophisticated palates of our guests. To view all our current vacancies click here. 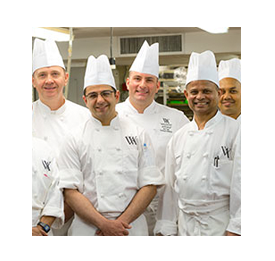 For all of our culianry team roles we look for experienced culinary professionals who are suitably qualified, well-practiced in culturally specific cooking techniques, flavor preferences and dining traditions. Joining Hilton Worldwide means joining a team where you'll feel appreciated, valued and respected (one of the reasons why we were ranked as the #1 Great Place to Work in Hospitality - UK 2015). We pride ourselves on offering a very competitive starting salary across all our culinary team member roles, as well as range of benefits including; Team Member and Family Travel Program; Employee Assistance and Educational Assistance Programs. At Hilton, our vision to fill the earth with the light and warmth of hospitality unites us as a team to create remarkable hospitality experiences around the world every day. And, our amazing Team Members are at the heart of it all. So, why not join them today by applying direct to one of our current chef jobs.